MONDAY, Aug. 13, 2018 -- Many children of mothers with evidence of confirmed or possible Zika virus infection during pregnancy do not undergo all recommended evaluations, according to a Vital Signs report published in the Aug. 10 issue of the U.S. Centers for Disease Control and Prevention's Morbidity and Mortality Weekly Report. Marion E. Rice, M.P.H., from the CDC in Atlanta, and colleagues followed pregnancies with laboratory evidence of confirmed or possible Zika virus infection and infants resulting from these pregnancies through active surveillance methods. Data were included for children aged 1 year and older born in the United States territories and freely associated states. The researchers found that 76 percent of the 1,450 children of mothers with laboratory evidence of confirmed or possible Zika virus infection during pregnancy and with reported follow-up care had developmental screening or evaluation, 60 percent had postnatal neuroimaging, 48 percent had automated auditory brainstem response-based hearing screen or evaluation, and 36 percent had an ophthalmologic evaluation. 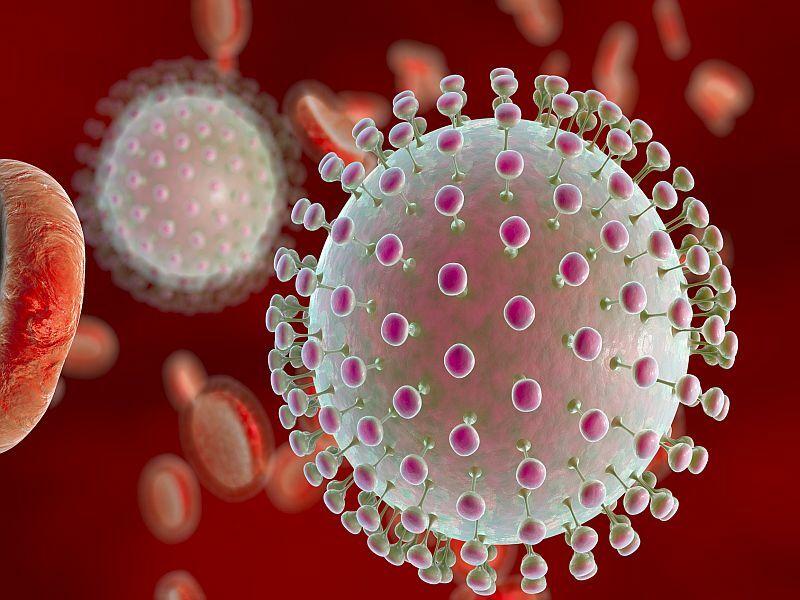 Six, 9, and 1 percent of evaluated children had at least one Zika-associated birth defect identified, at least one neurodevelopmental abnormality possibly associated with congenital Zika virus infection, and both, respectively. "Careful monitoring and evaluation of children born to mothers with evidence of Zika virus infection during pregnancy is essential for ensuring early detection of possible disabilities and early referral to intervention services," the authors write.